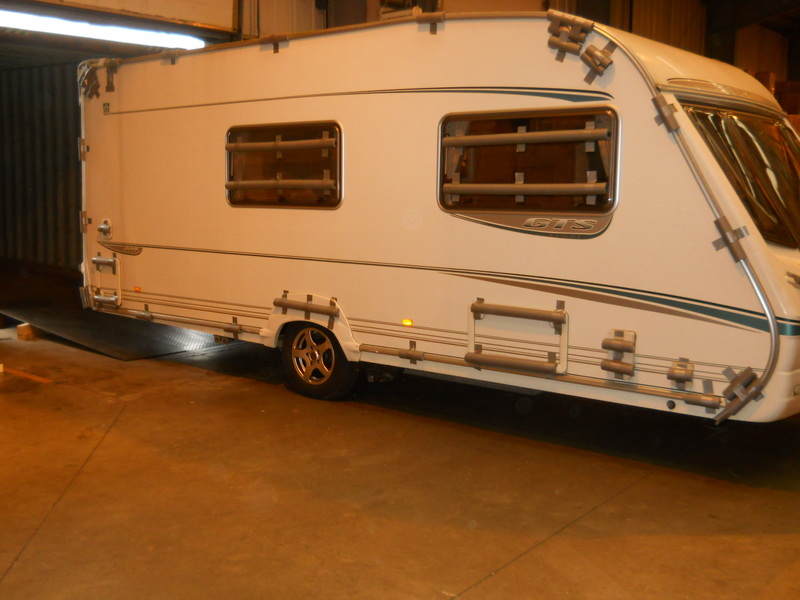 Are you a caravan dealer? BuyUKcaravan.com takes care of your caravan from the moment you choose it to its final delivery, carried out by ShipFromUK.com. For more information you can visit ShipFromUK.com dedicated landing pages for caravan shipping to New Zealand and to Australia.